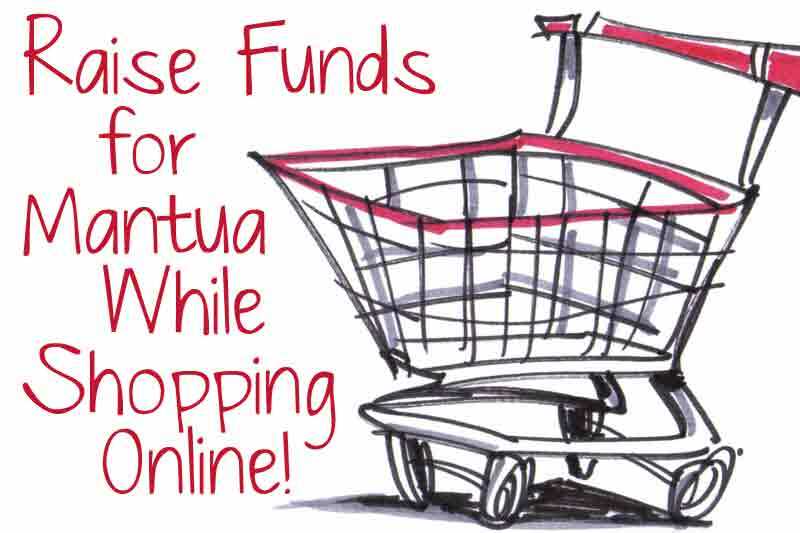 If volunteers are the heart of Mantua PTA (and they are), then fundraising is the fuel that keeps the field trips rolling, the classroom books fresh and the technology current. In fact, through the silent auction, passive fundraising, direct giving and other fundraising events, your generosity to Mantua PTA resulted in a donation of just over $74,000 to the school in 2017! In an age of budget cuts, let's do it again in 2018 so that Mantua PTA can continue to support our school and extended community by financially sponsoring many programs for both students and staff. 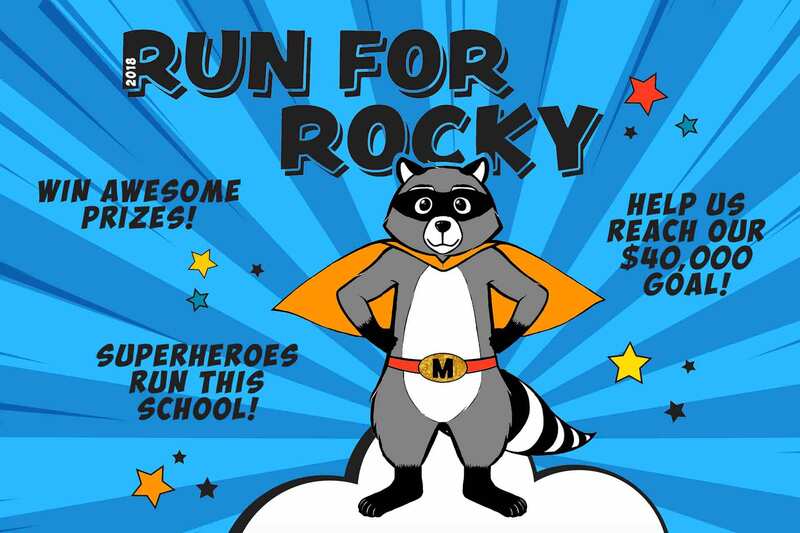 Raise money and run laps! There are several raffles throughout the week and each child raising money earns prizes! A pep rally for the school, and the run will be the following week during school! Our popular back-to-school fundraiser! 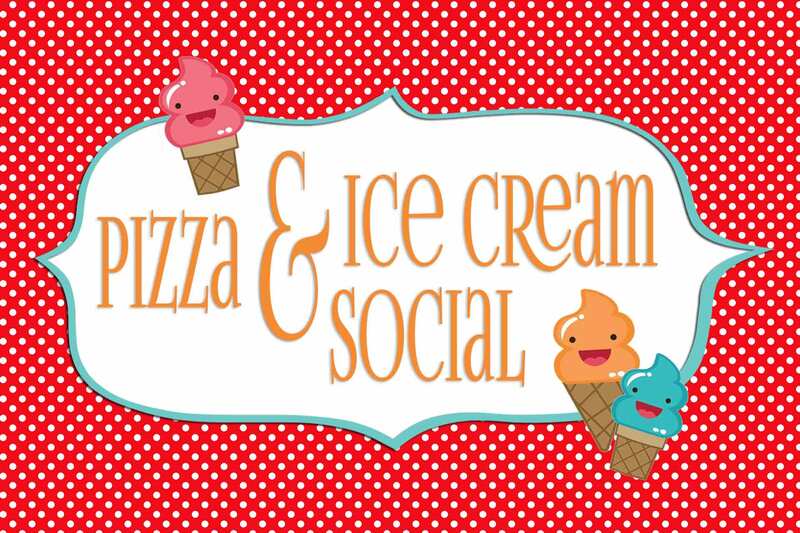 Join us on the playground for pizza, ice cream sundaes and entertainment! 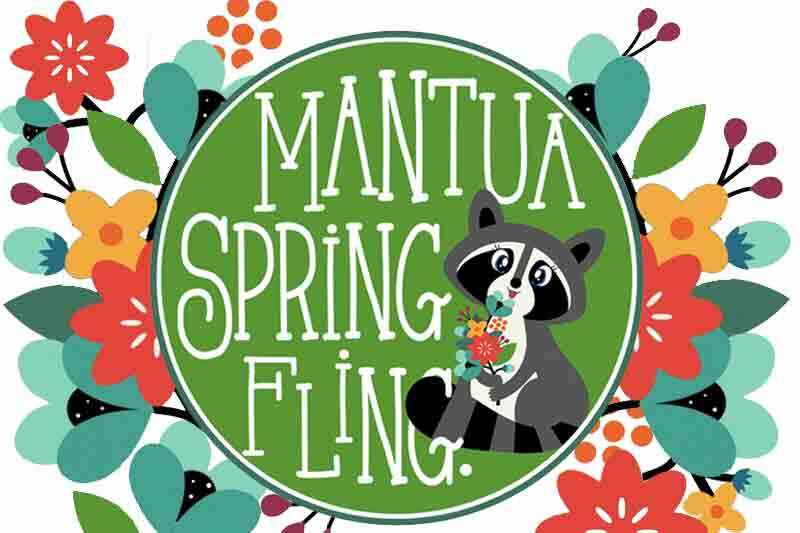 Mantua’s own carnival, complete with bounce houses, a dunk tank for our very favorite teachers, cotton candy, a cake walk, and other games with prizes! Raise money for technology for your kids while having a blast! 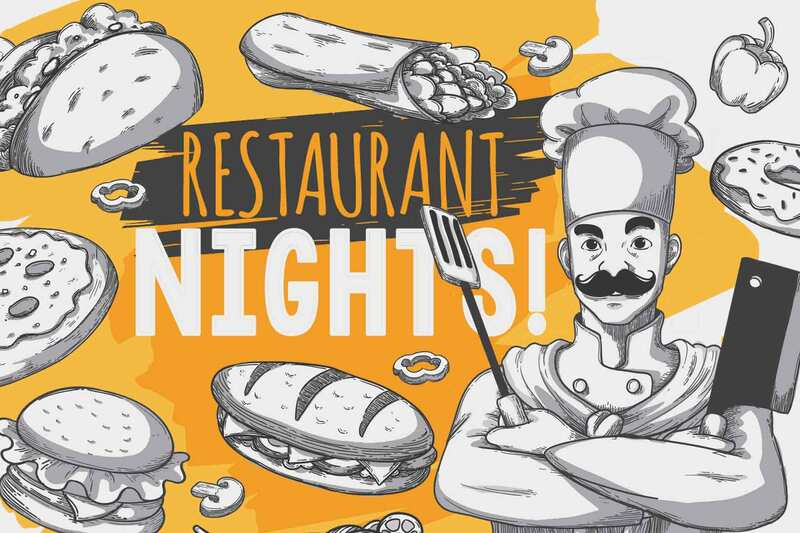 A few nights throughout the year join the PTA at local restaurants and earn money for your school while not having to cook! 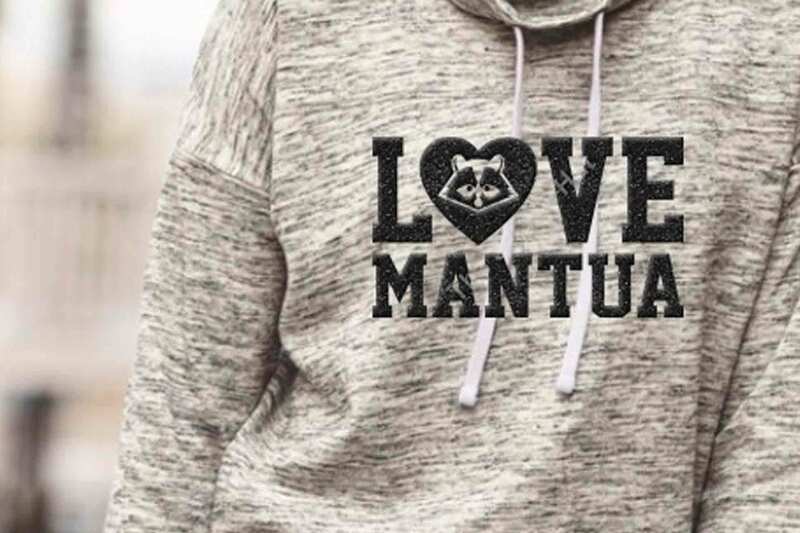 Show your Mantua pride with school clothing and accessories for the whole family! 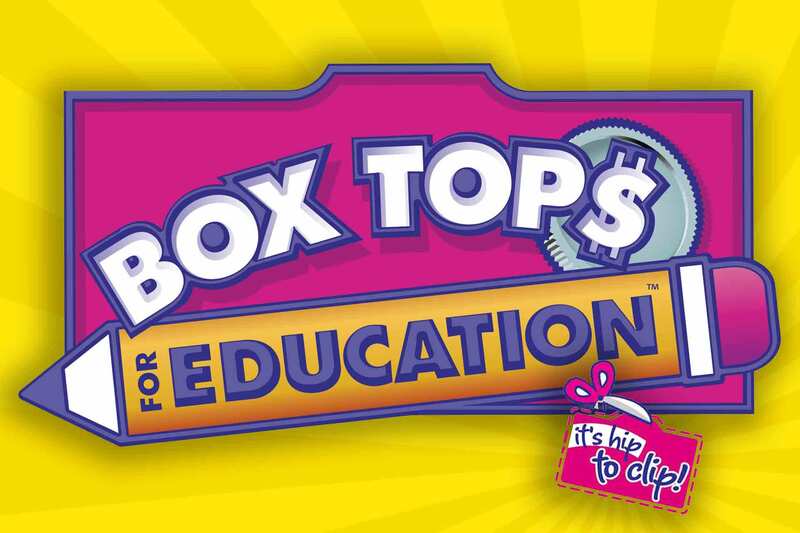 Collect your box tops throughout the year and send them in to school in the fall and the spring! The class with the most box tops will win a popsicles party! Click HERE for the flyer and collection sheet. 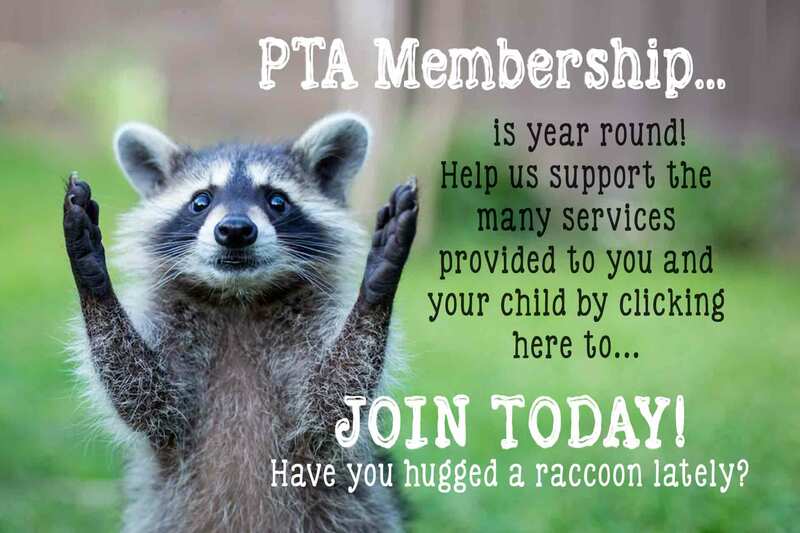 For just $15 you too can be a PTA member! Your donation directly supports your school and all the wonderful programs the PTA offers!